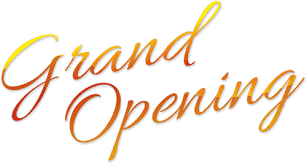 We are excited to announce the opening of our Hamilton office location and to welcome the patients, staff and Dr. Amarish Sheth of Kuser Pediatrics into our family! The office has separate sick and well waiting rooms, 6 exam rooms, flat screen tvs in each room, and child friendly decor. We are now open M-Friday 9 am-8pm and Saturdays 9am-5pm!. 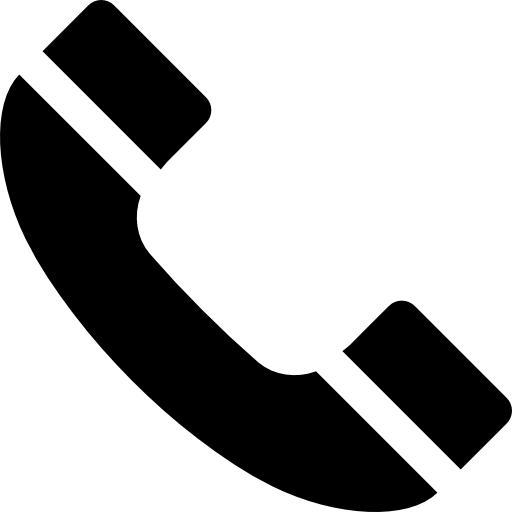 Front desk staff are available to take your calls at 8 am. Ivy Pediatrics has been designated as Omnia Tier 1 provider with Blue Cross Blue Shield and a RWJ Barnabas Health Inner Circle for the RWJ Barnabas Health Employer-sponsored health plans. This designation recognized the outstanding quality of care that Ivy Pediatrics is providing to its patients. 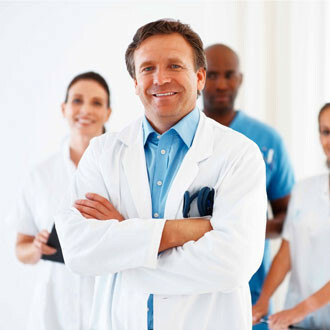 It also lowers the copays/deductibles of patients with those plans when they use our services. We provide a full range of pediatric health services to infants, children, adolescents, and young adults through age 26. We offer a comfortable, caring atmosphere where you will never feel rushed. 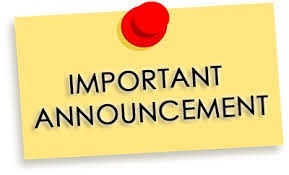 We have late evening and weekend appointments for the busy parents and we offer same day sick appointments. 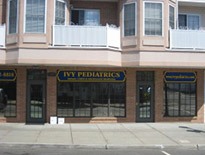 Welcome to Ivy Pediatrics, PA, where you will find experienced and caring pediatricians. If you're looking for accessible pediatric care, a child–friendly environment, and a responsive team of pediatricians, then look no further. We love kids, and our goal is to have a positive impact in the lives of children by providing exceptional health care and compassionate service to the families we serve. At Ivy Pediatrics, PA, we offer a full range of pediatric care including prenatal visits for expecting parents, well–child check–ups, immunizations and sick appointments. Our caring team is committed to providing quality service in a comfortable, safe office setting where children and parents can feel at ease. We also set aside time to equip parents with the tools and resources necessary for the development of healthy children from birth to adolescence. We invite you to take a few moments to browse our website and familiarize yourself with our practice. We hope that it will serve as a valuable resource for you. You'll find all of the helpful information you need about our practice including doctor bios, service details, directions to our offices and new patient forms. Ivy Pediatrics, PA looks forward to walking alongside you as you guide your child along a path of optimal health and wellness. We can assure you that you'll feel confident in our ability to not only meet, but exceed all of your expectations. For questions or to schedule a visit, contact our office today! The office staff! They are awesome and super sweet! Dr. Malaty of Ivy Pediatrics is by far the best pediatrician around....she has taken care of my children since they were born. The compassion and level of care she has given to them and me is unmatched. She has always calmed me down, when needed (which is quite often!) and she has always treated my children like her own. She is quick to call back and always manages to squeeze us in. I cannot say enough good things about Dr. Malaty, she is truly one of my favorite people. My husband and I are very happy and grateful to everyone at the south amboy office. From the doctors to the women at the front desk. I actually look forward to seeing the ladies at the front desk because they are so attentive, sweet, patient, and caring. One woman especially (I wish I remembered her name), remembers things about my children including their personality quirks. They are patient with my overly sensitive little girl and understanding with my rambunctious little boy who has taken off running through the office. Dr. Trogan of course is always wonderful as well as the other doctors and PA's I have come across at this office. Some have more patience than others but they are all good and I leave feeling confident in their instruction. Thank you! Excellent office staff and wonderful and caring doctors. Doctor Trogan is very thorough and I never feel rushed if I have questions. 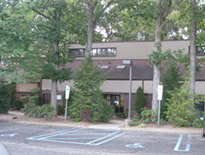 With three office locations to choose from and night and weekend hours, you never have trouble getting an appointment. Would highly recommend Ivy Pediatrics to anyone looking for a new pediatric practice! I love this pediatric! very professional and clean. Not so much of a waiting time. The staff is wonderful. My son has been going there since he was 6 years old and now he's 10. I will definitely be bringing my new baby to their office. Love this practice!. My daughter is 4 months and we were recommended Ivy as her PCP by 5 family friends. Dr. Trogan is fantastic and listens to the parents. The staff at all 3 locations are fantastic! They always get back to you ASAP when you have a question or concern and they always have smiles on there faces. Ivy truly has the BEST staff I have come across and I have worked in healthcare for over 10 years! My husband and I went for our prenatal appointment and we were immediately impressed. The staff was extremely friendly and welcoming, answered all of our questions (we had a lot as first time parents :)). Our son is now six months old, and we continue to be impressed by this practice. I have called for several emergency type appointments, and the staff is always accommodating and can get my son in that same day. 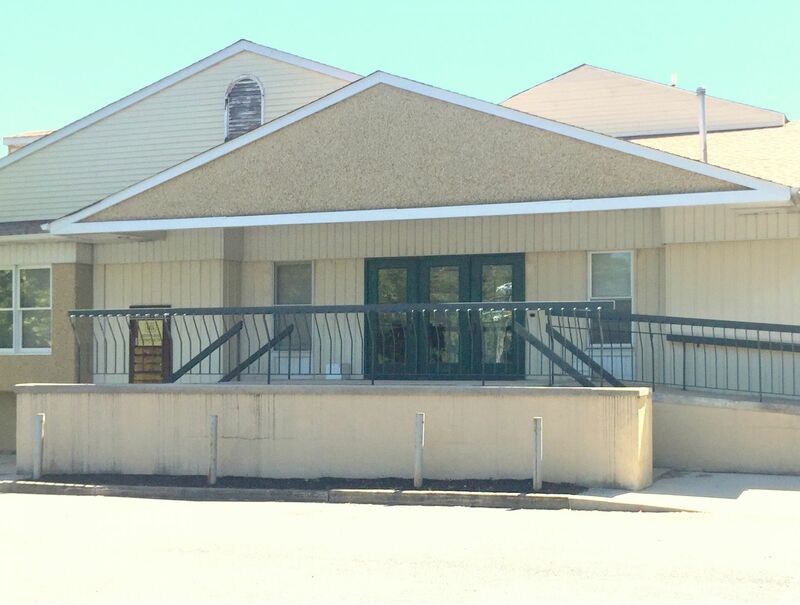 Our home office is the South Amboy location, but we have also been to the Manalapan office as well. The hours are great, and the nurses and doctors are extremely knowledgeable. We have had great appointments with the new NP - Sally Isaacs; she is the type of provider that you can tell immediately that she really cares about her patients. I would highly recommend her to other parents - especially first time ones! She takes extra time to explain things to us, and doesn't rush us through our list of questions. This practice is excellent and we are happy to have our son be a patient there! Great staff! The doctor was very nice and helpful! My 4 year old had to get 4 shots and the nurse was so nice and gentle! I love ivy pediatrics! Every location is great. I will follow SALLY to any location! Front desk girls are amazing. Always cheerful. Ashley u always have a smile on ur face. Nicole in South Amboy always a smile as well. Clean place. Takes you right in. Always can fit us for a appointment. Always get confirmation call. Respectful place! Will not change! I have been going to this office since my son was born in 2013. I now also take my daughter who was born early this year! The staff is great Ashley and Regina are always friendly and helpful in person and on the phone. Gigi is my girl and she’s always so great with the baby especially during vaccines, she’s loving and gentle, I always get happy when I see she’s working. I love to get appts with Sally and Dr Malaty (who did a phenomenal job piercing my daughter’s ears). I never dread going and have had pleasant experiences every time! Even times I’ve had to call billing and talk to Kathy. I tell everyone to come here! I have been taking all 3 of my children to Dr. Trogan's practice for at least 8 years. They are courteous, friendly, and professional. "I can trust the health of my children with Ivy Pediatrics, PA."